thinking, socialization, creativity, critical thinking, and more. 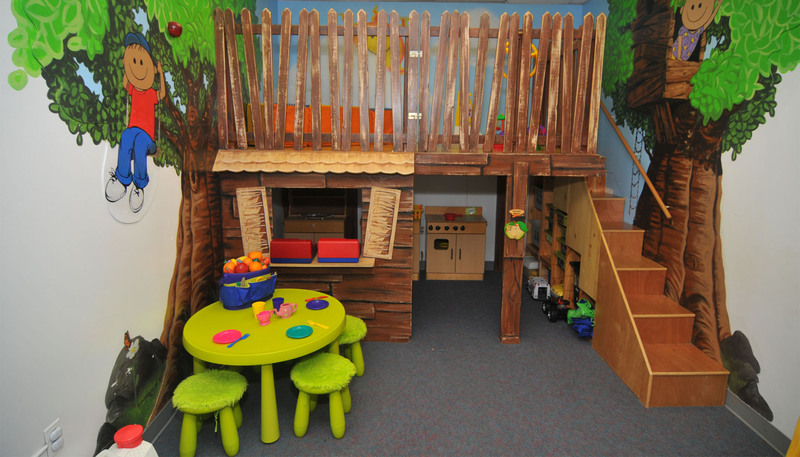 in safe environment that engages their curious minds & senses. achieve in all areas of life from the schoolroom to the playground. 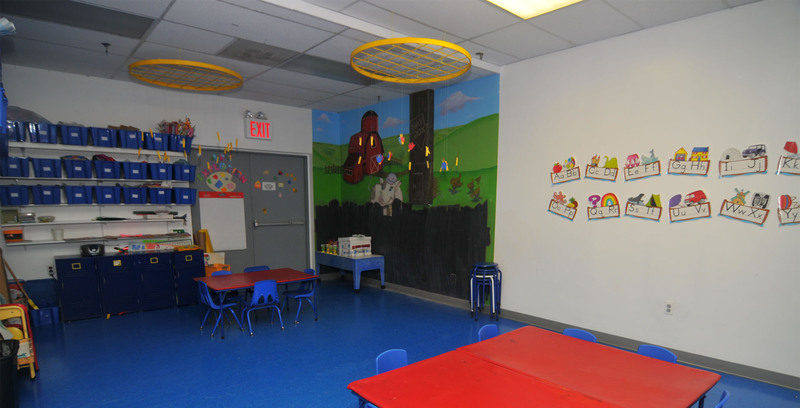 At Ready Set Grow Preschool of New Hyde Park, Long Island, we provide a stimulating environment your children can feel safe and secure in. With our expert staff of teachers, your preschoolers will explore and grow! 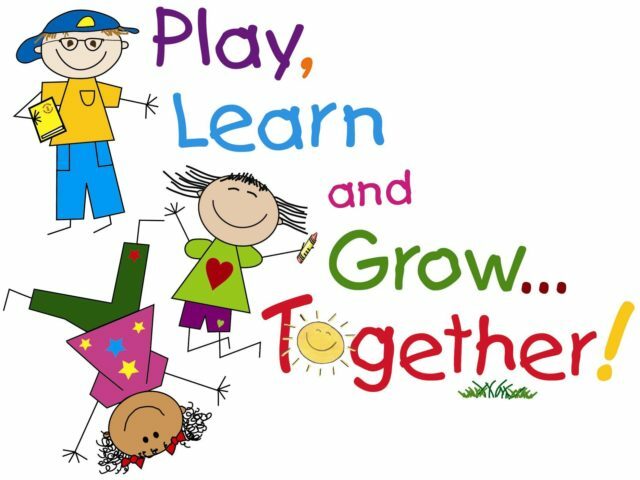 Here at Ready Set Grow, we focus on education and play in order to provide your children with the highest quality education experience while simultaneously providing them the opportunity to learn precious skills like independent thinking, socialization, creativity, critical thinking, and more. 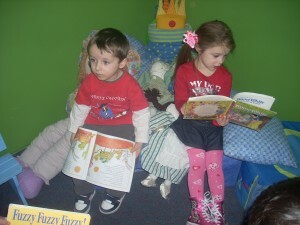 Our preschool children experience a day full of stories, math and science, imagination, physical activities and more! We have created tailored programs specifically designed to pave the foundation of your child’s future in education. 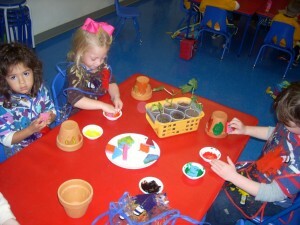 We offer preschool classes for children ages 2, 3 and 4 years old. Give your child a head start in life by signing up for Ready Set Grow Preschool where they will have fun learning, exploring, and growing! Register Now for Summer & Fall! "I am so happy to have found RSG Preschool for my son the staff is very warm and my son now loves going to school. He looks forward to going to school 3 times a week. When I drop him off he runs right in and is happy when I pick him up." "I couldn't have imagined a better preschool for my children. The RSG staff creates an educational atmosphere combined with caring, socialization, creativity and fun. Thank you RSG for making my children's pre-school experience so special and helping to prepare them for Pre-K!" "Both of my children have gone to the Ready Set Grow school, and they both love it. My daughter is a graduate and still speaks fondly of her time there and her teachers. My son is currently enrolled and loves it. It took him a while to warm up because he had separation issues, but the staff there were so warm and loving. I highly recommend this school for any child's preschool experience."